Shelly Sterling has informed the NBA of her deal with Steve Ballmer to purchase the Los Angeles Clippers, but the league isn’t ready to call off next week’s owners hearing just yet. The league is planning a hearing that day to consider the charge against her husband, Donald Sterling, for damaging the league with his racist comments. Owners could vote to terminate his ownership – and Shelly’s as well – during that hearing. But Commissioner Adam Silver has said he would prefer the Sterlings sell the team, and Shelly Sterling announced late Thursday night that she’d signed a binding contract for a sale of the Clippers by The Sterling Family Trust to Ballmer. Silver has said his preference would be for the franchise to be sold rather than seized – and that means sold in its entirety, with neither Sterling retaining a stake. 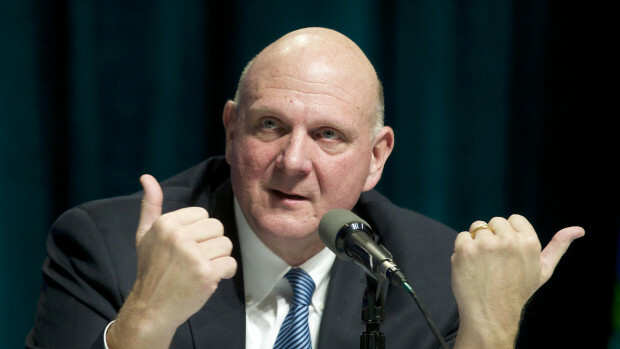 Though according to the deal’s terms Ballmer will own 100 percent of the team, Shelly Sterling may continue to be involved under conditions worked out privately with Ballmer, the individual said.